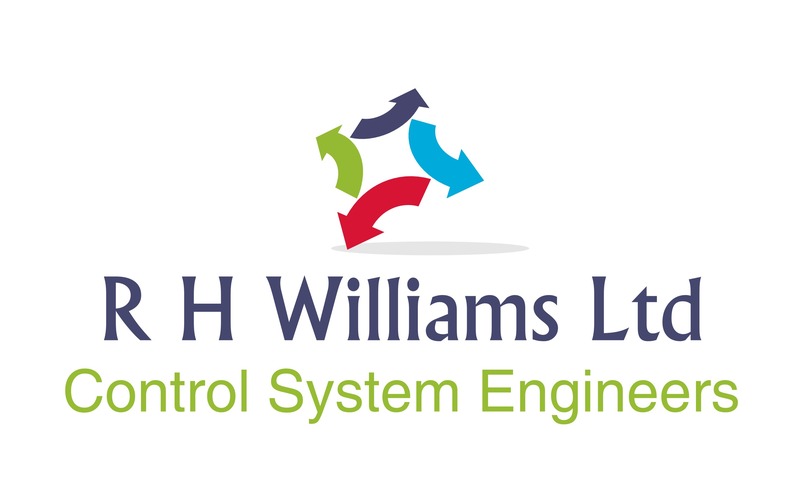 Following a boiler replacement project with a need to expand inputs and outputs, the client agreed to a controls upgrade as the existing controls were both obsolete and in need of a makeover. System replacement completed, client happy with installation of new boilers, pumps and Mikrofill EFD3 unit, now looking forward to seeing the benefits of energy saving improvements made. 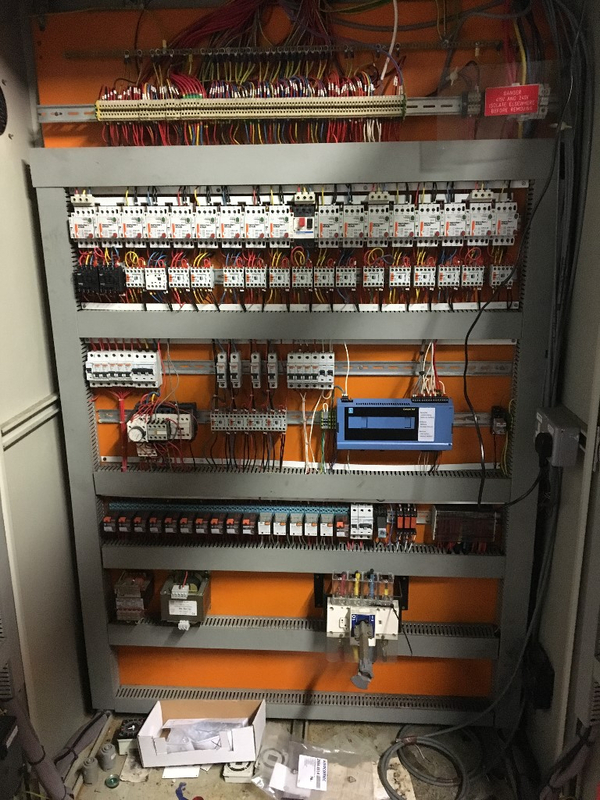 Before: Priva HX3 outstation with remote touchscreen providing simple time control, alarm monitoring and temperature control of air handling plant. 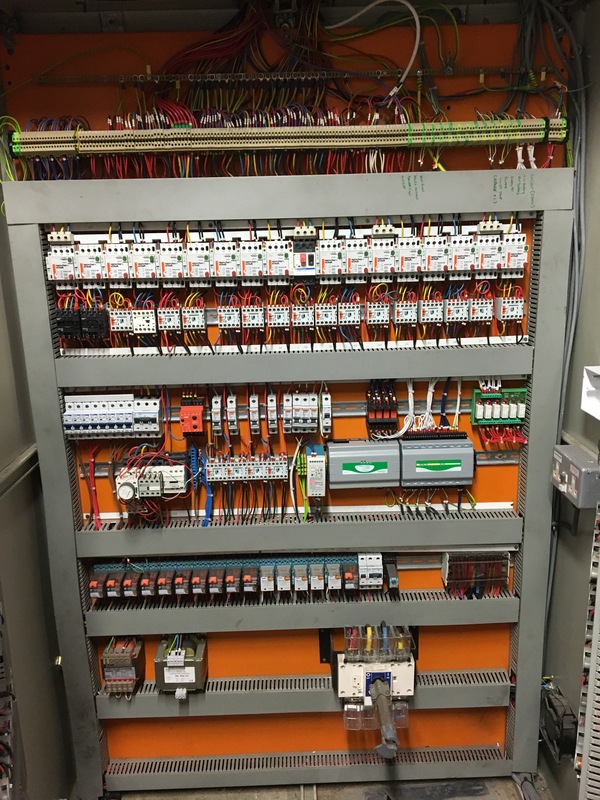 After: New Honeywell CentraLine Controls with remote SystemView touchscreen, e-mail alarms, trend logs, web-access, local and remote access using Tablet, Smartphone or Desktop PC.